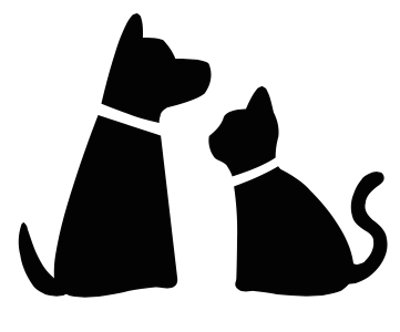 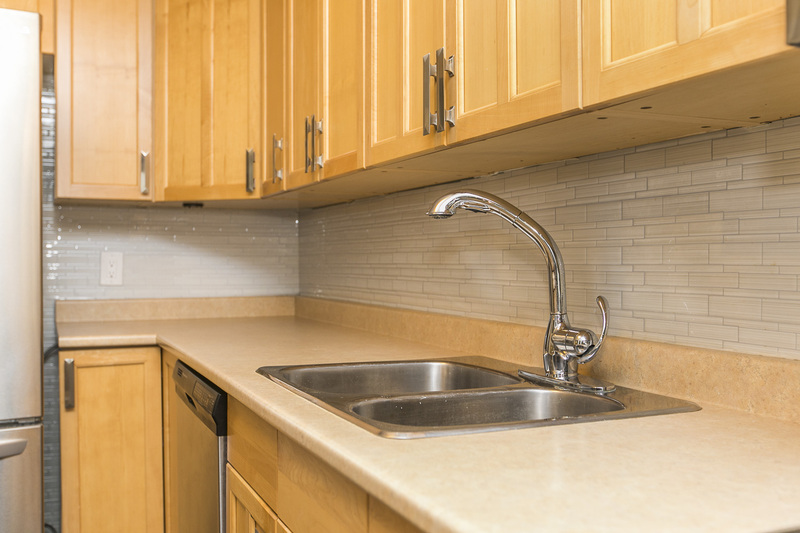 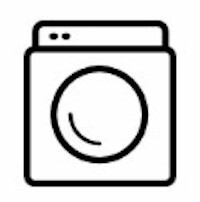 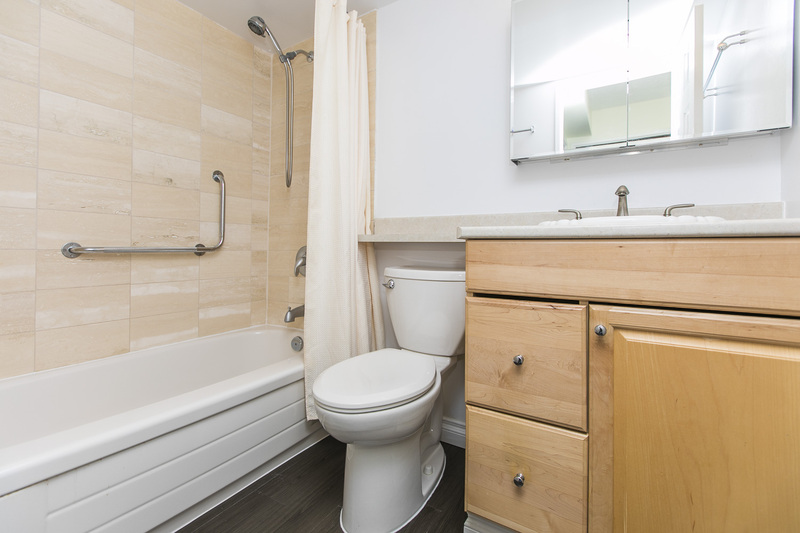 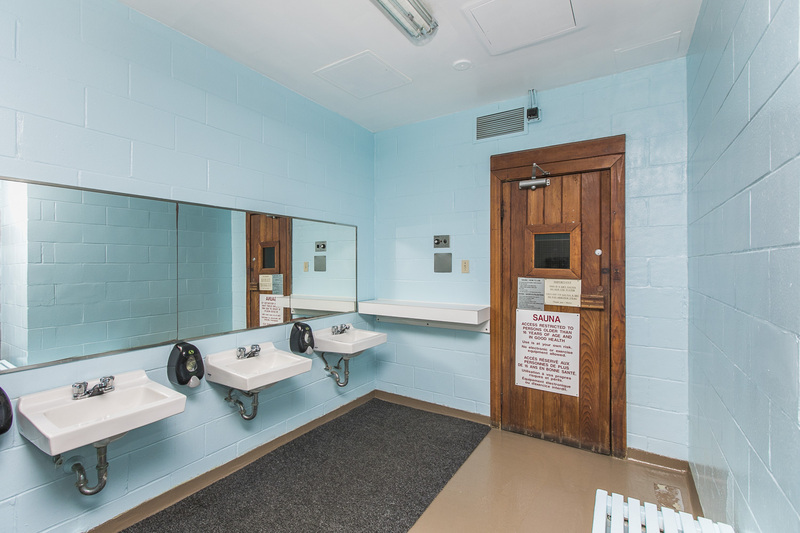 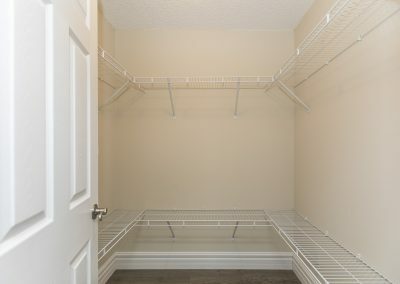 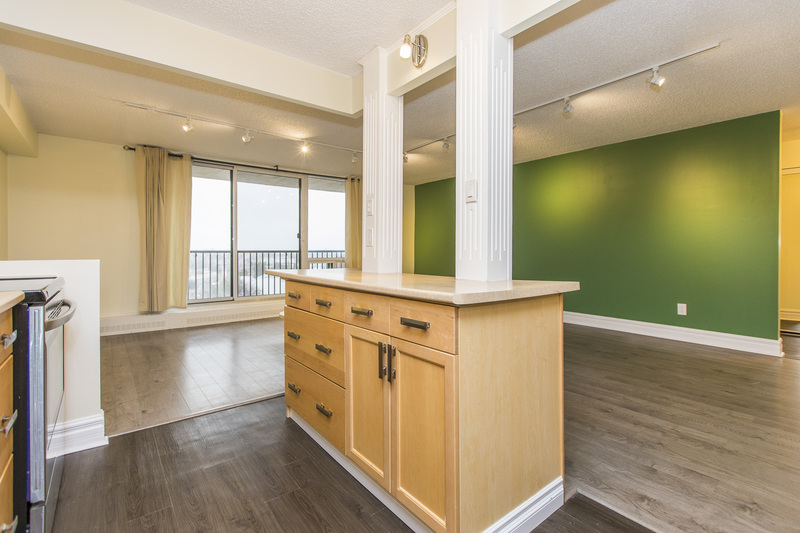 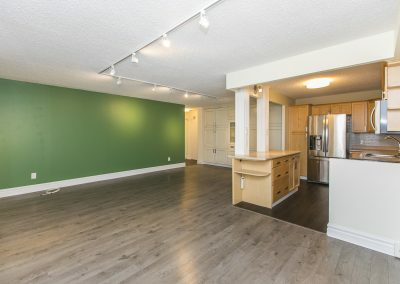 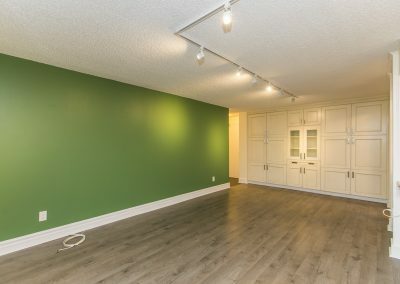 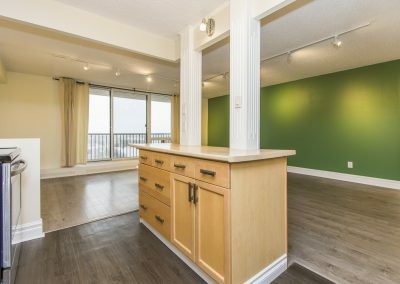 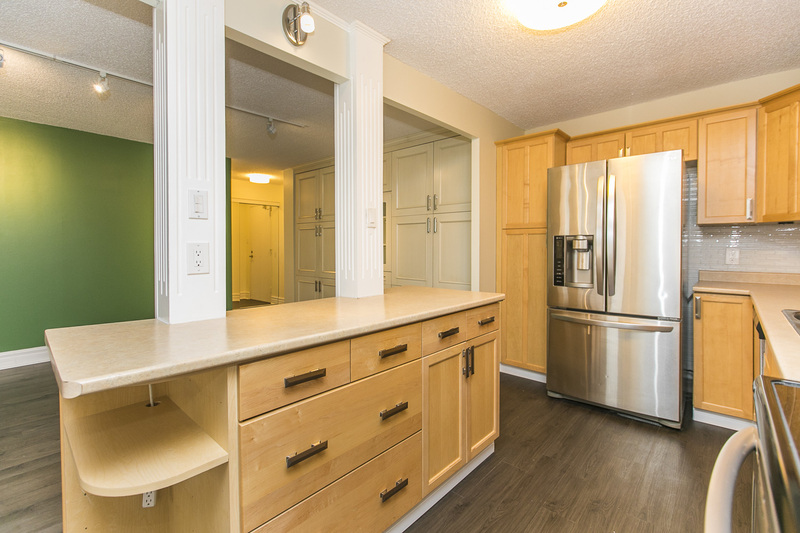 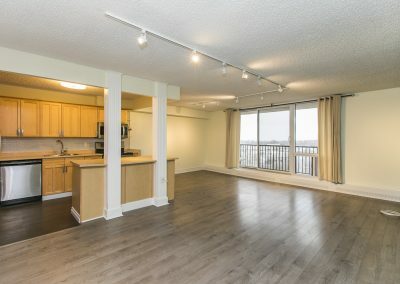 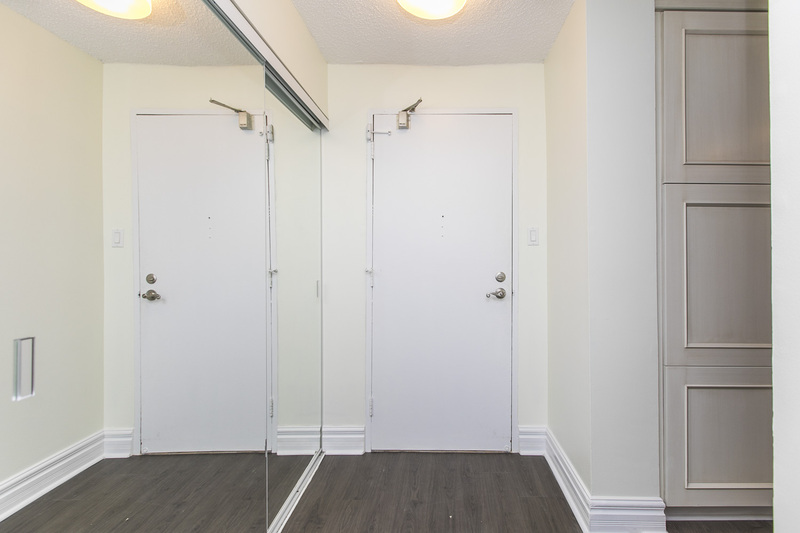 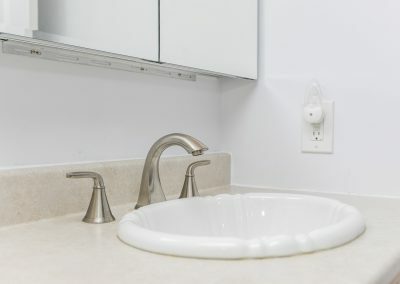 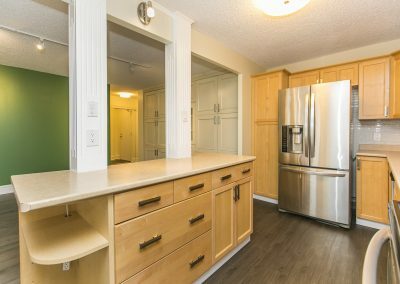 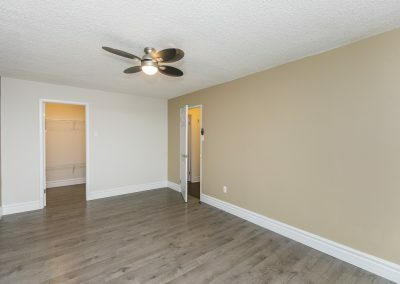 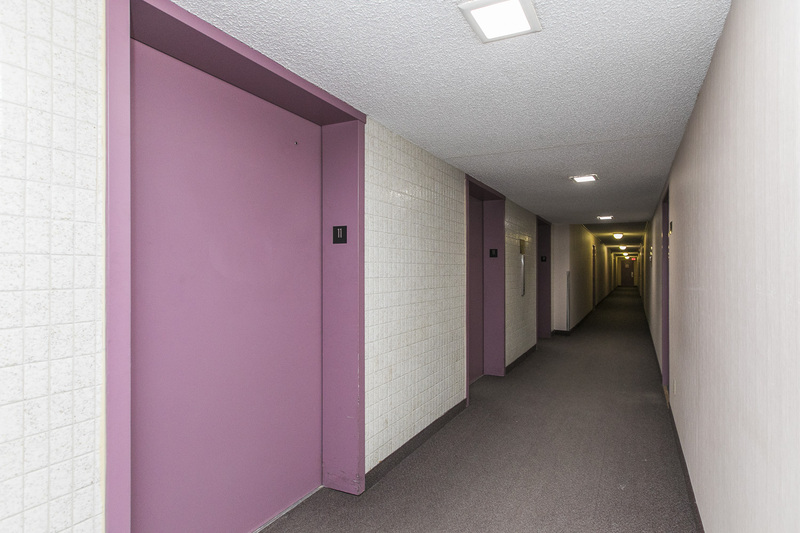 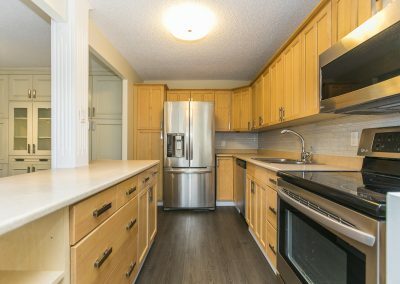 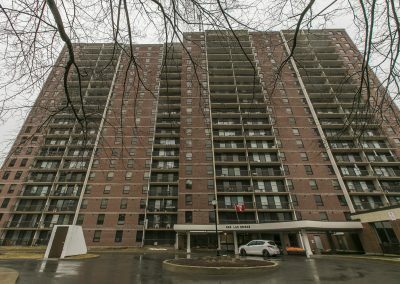 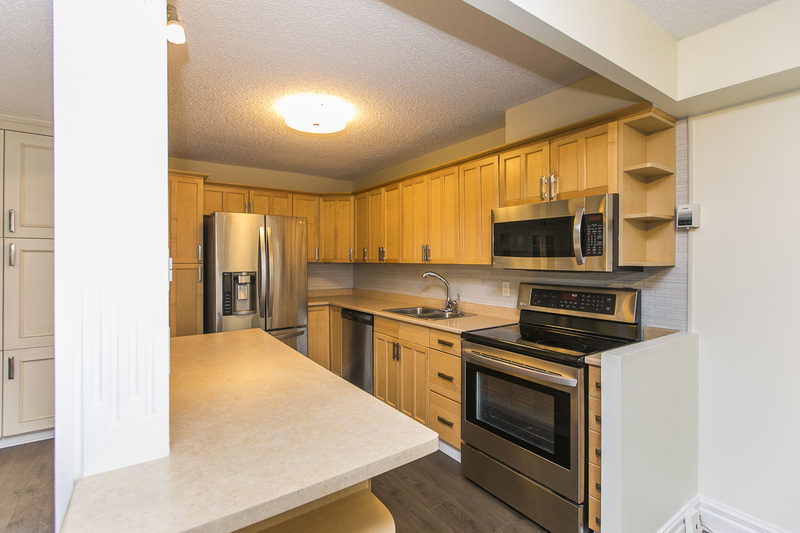 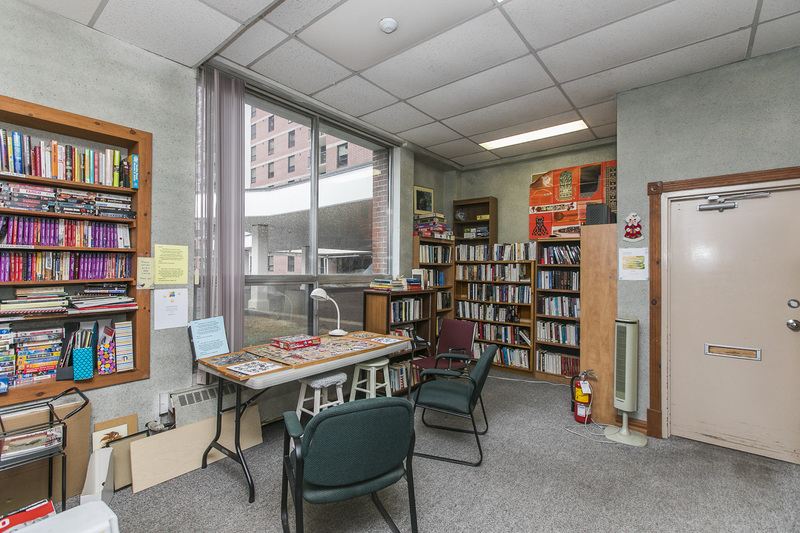 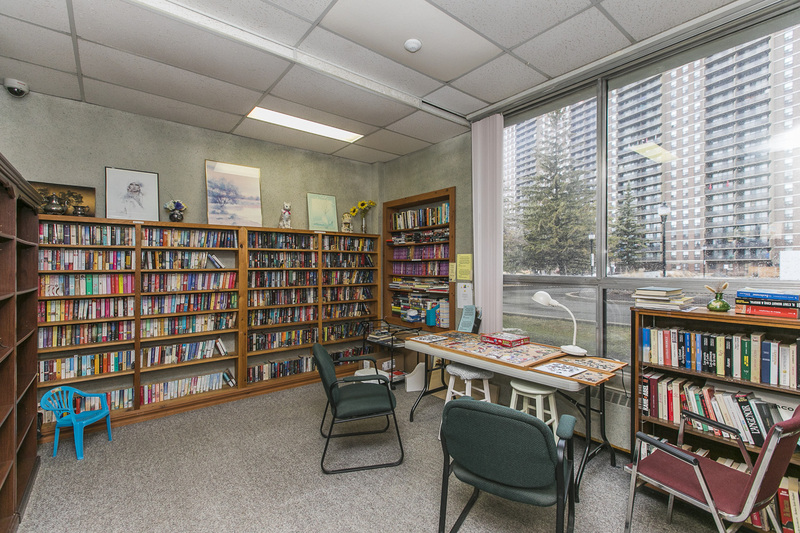 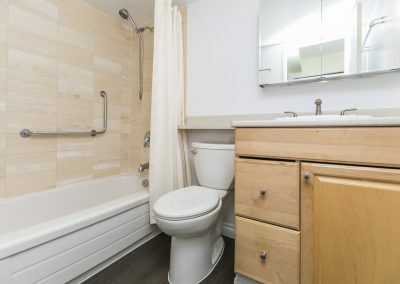 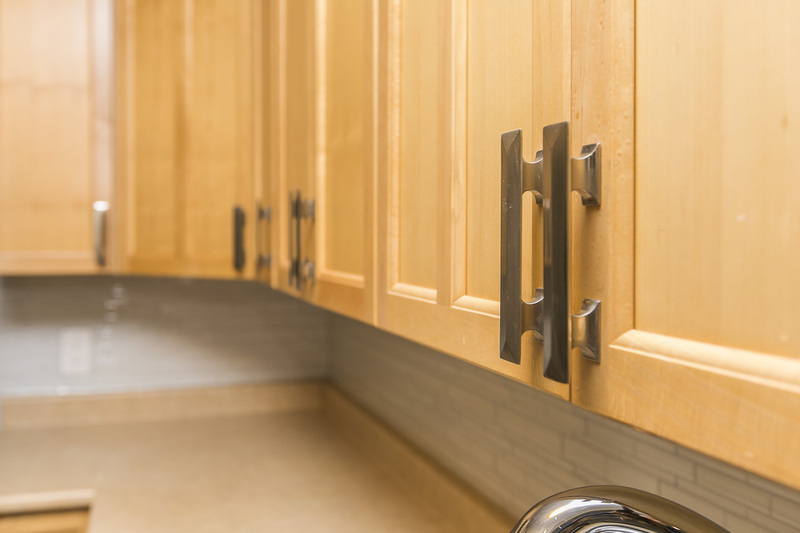 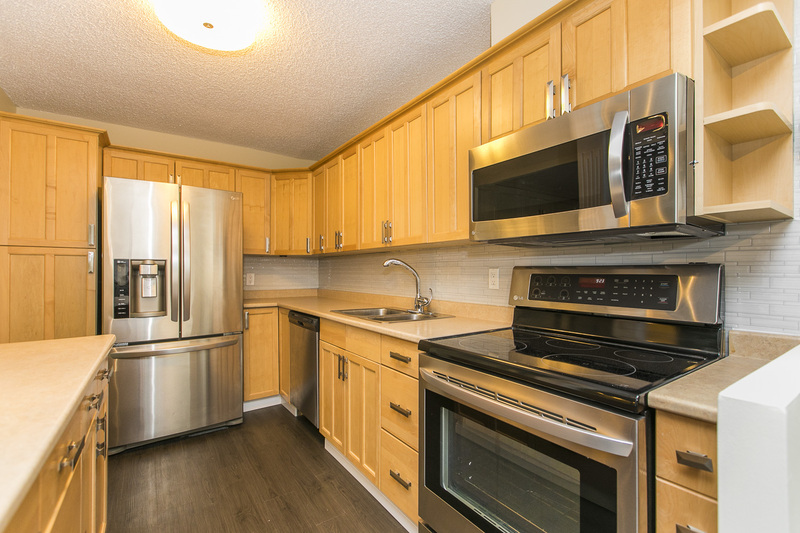 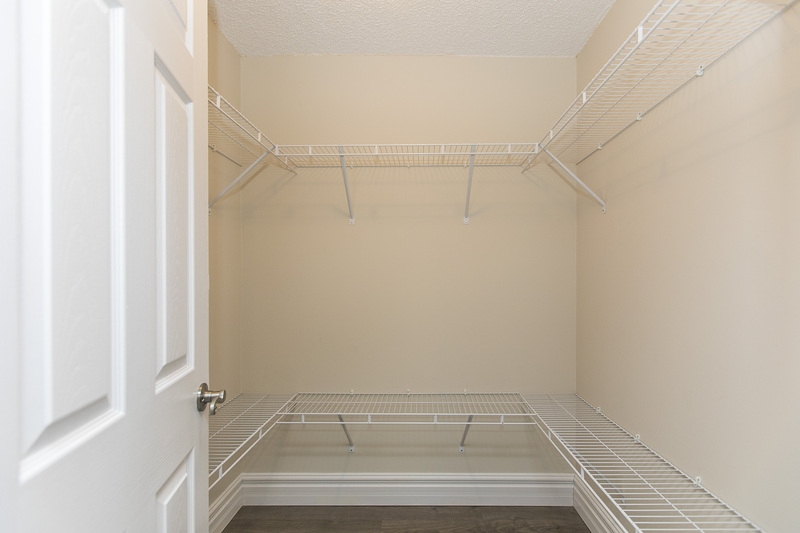 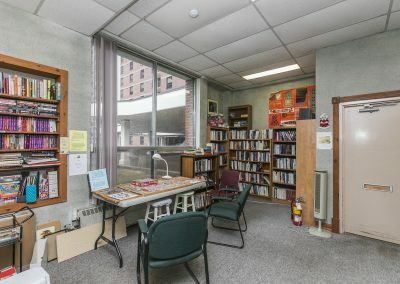 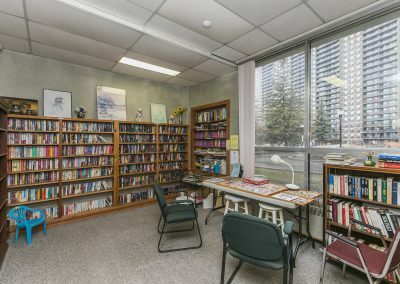 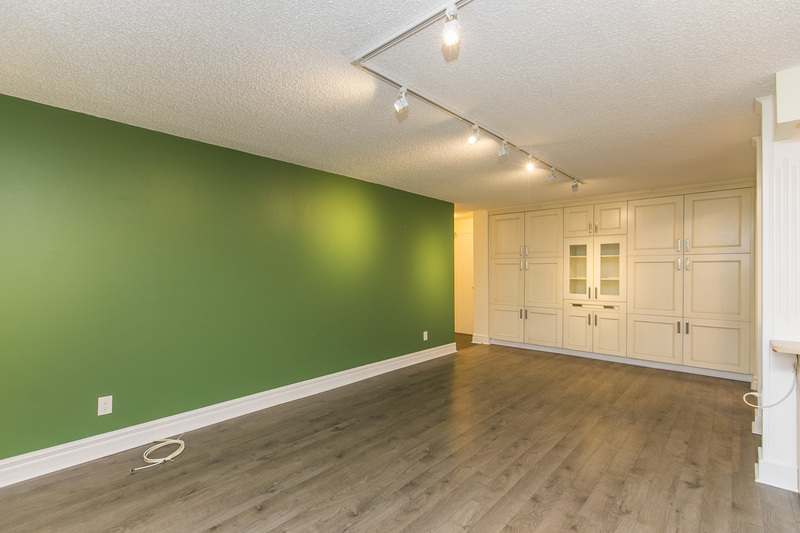 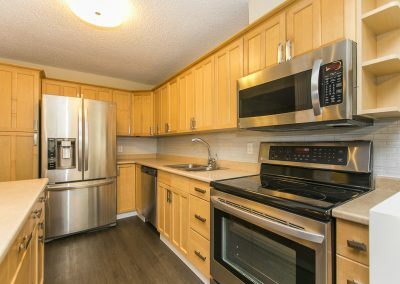 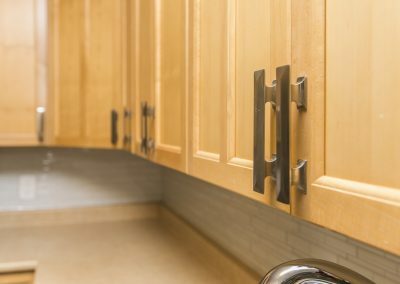 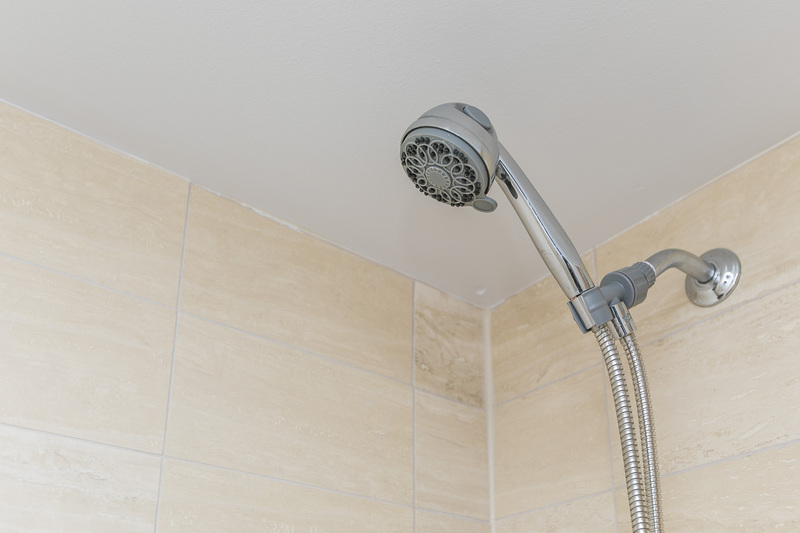 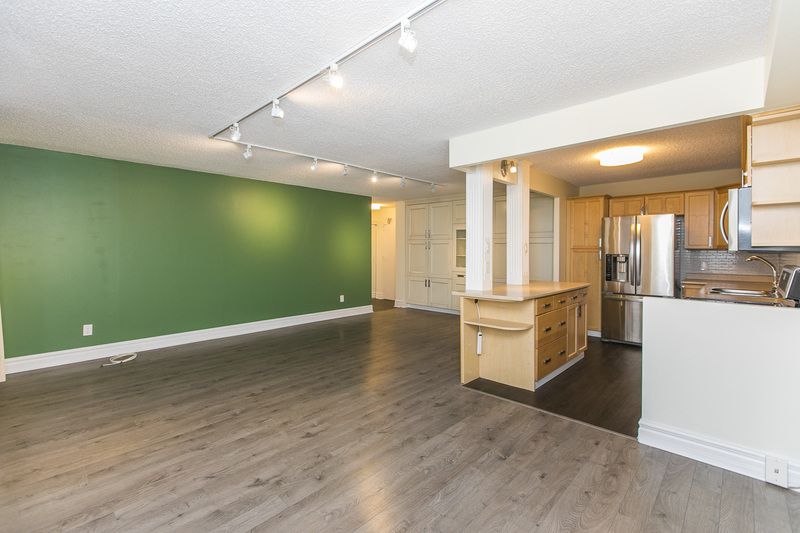 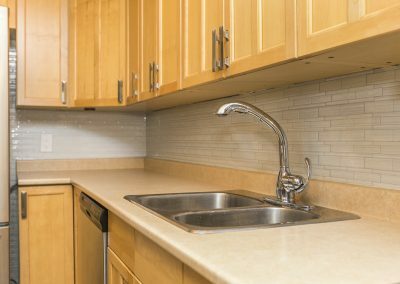 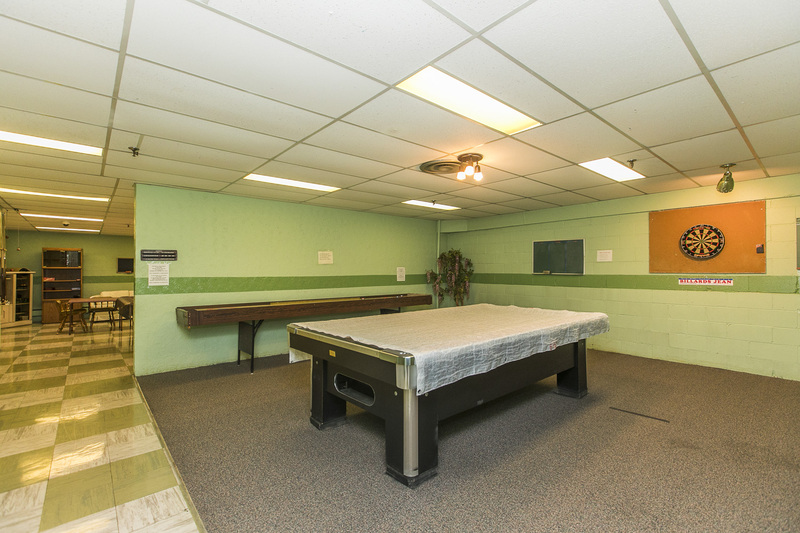 Rent includes heat, hydro, water / sewer, recreational facilities, storage locker and indoor parking. 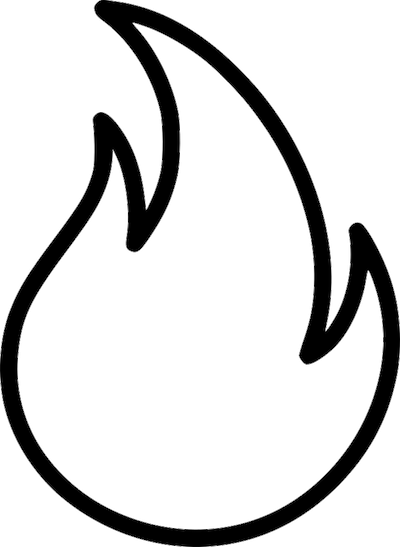 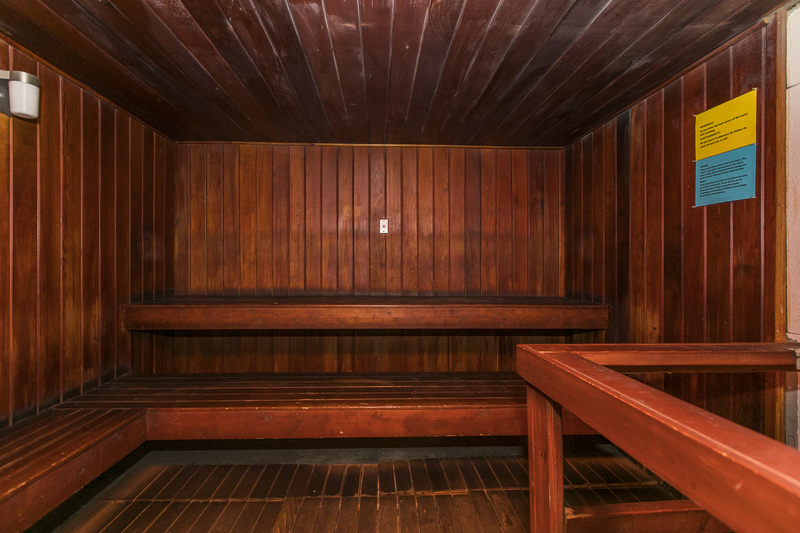 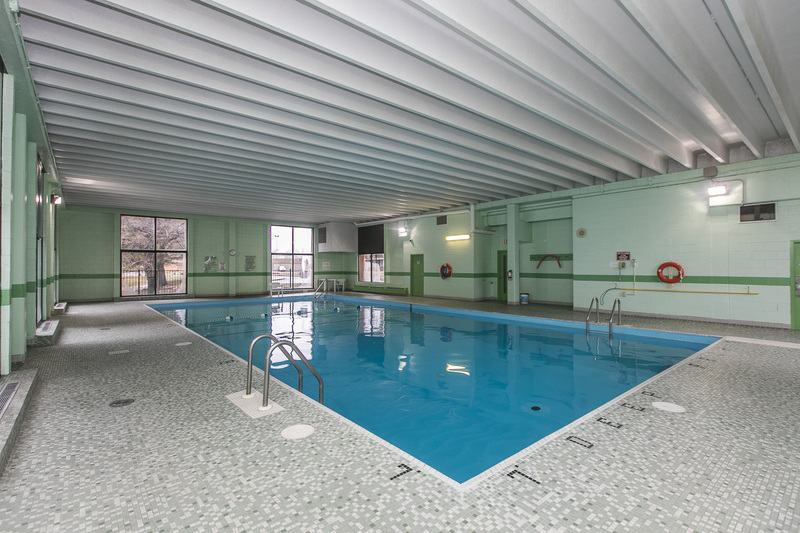 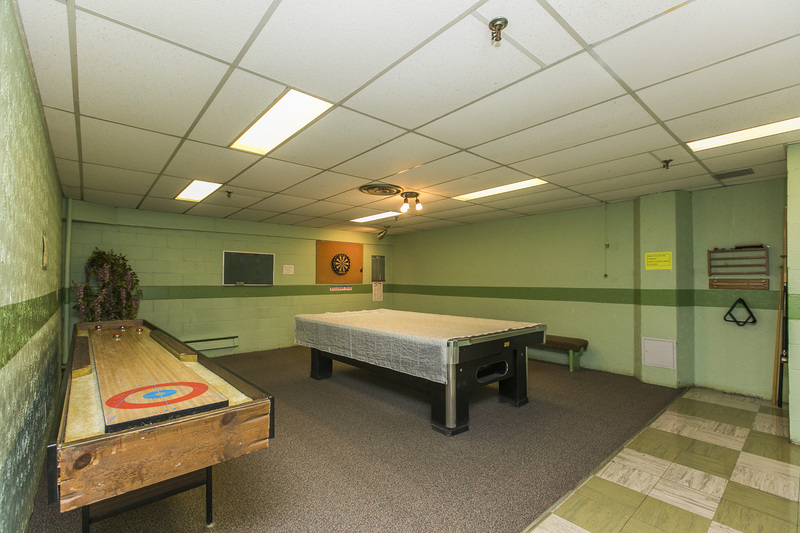 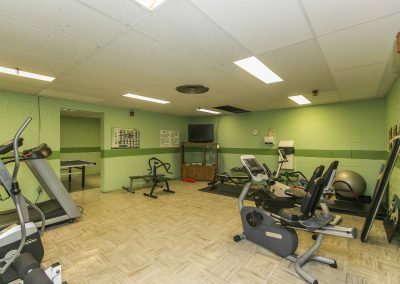 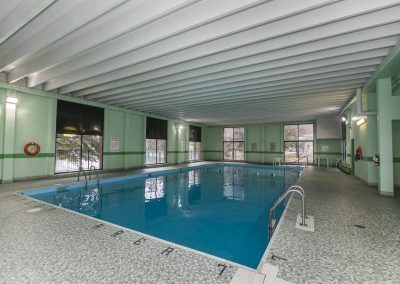 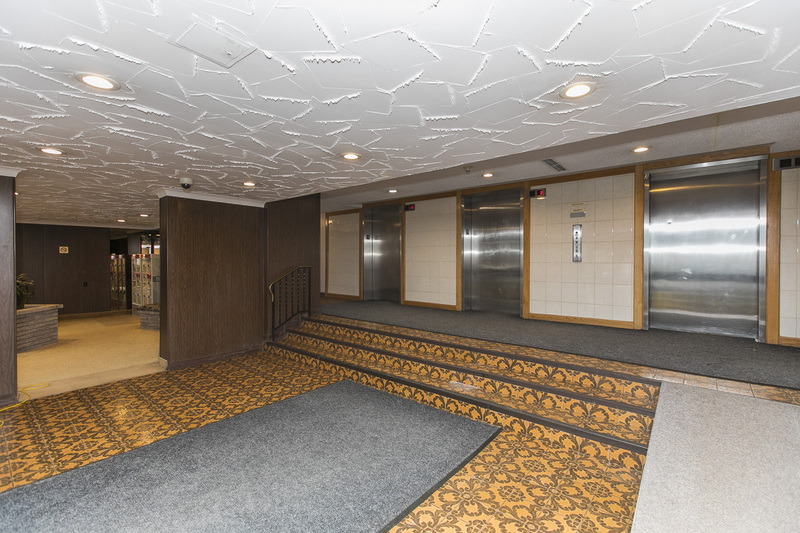 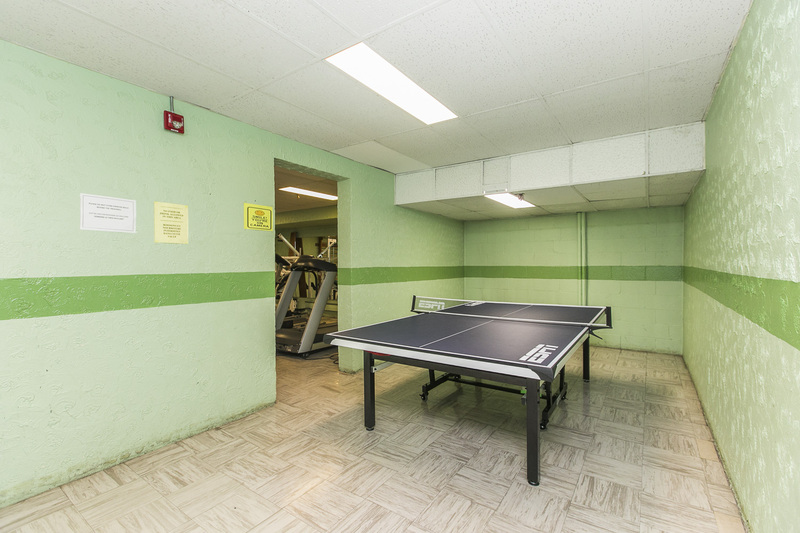 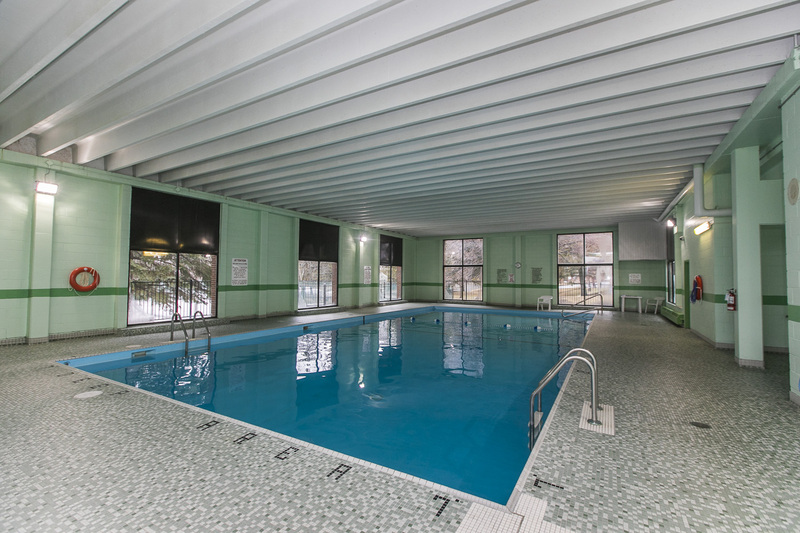 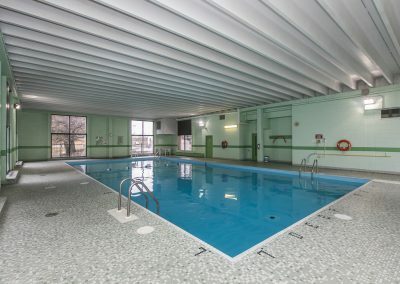 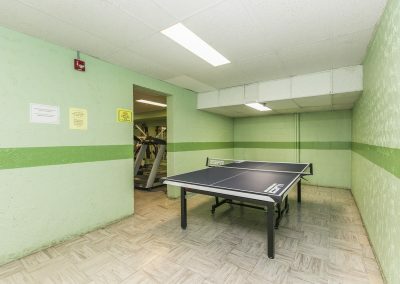 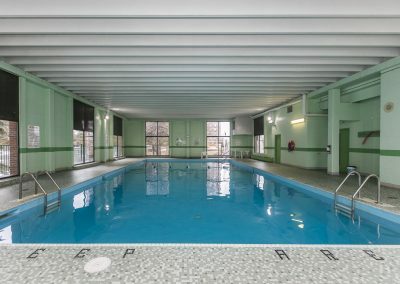 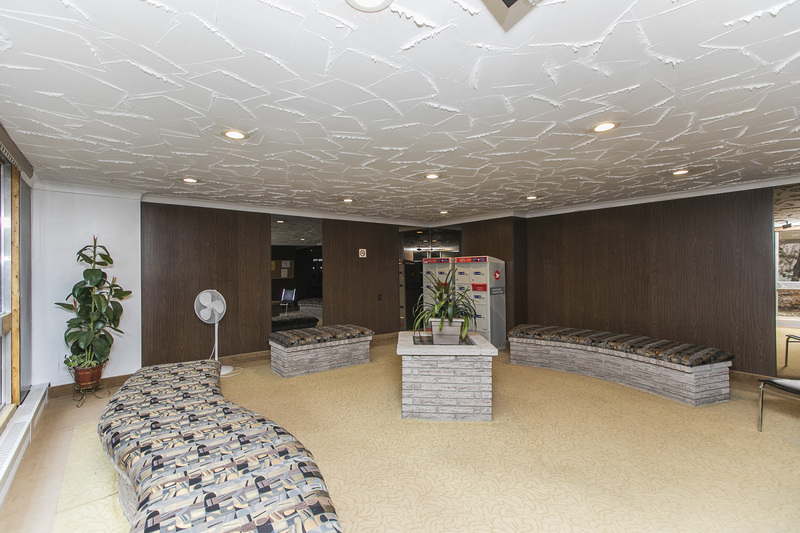 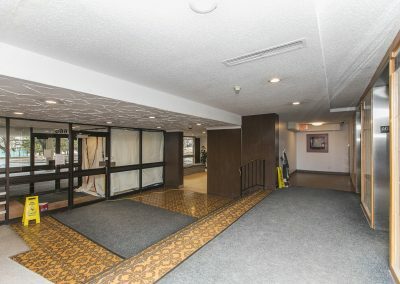 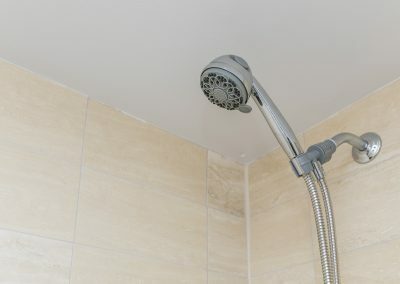 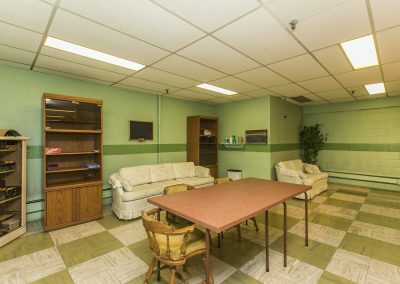 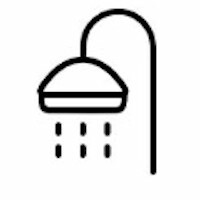 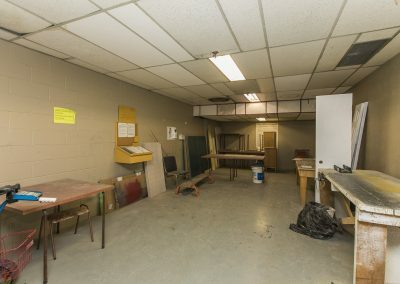 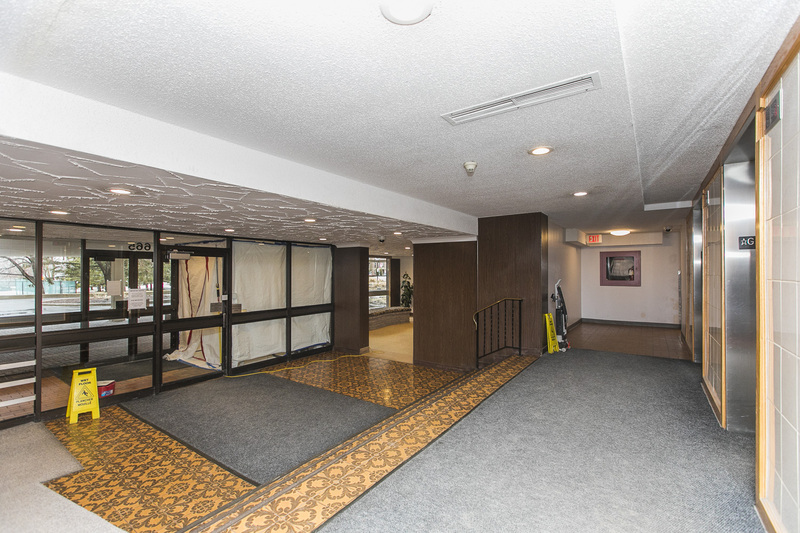 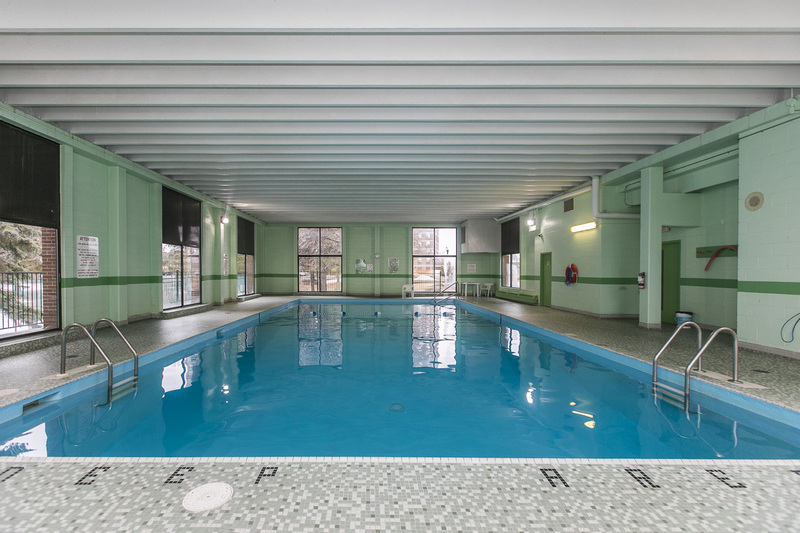 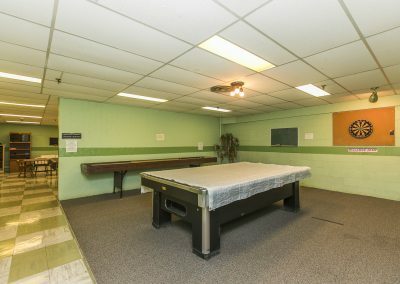 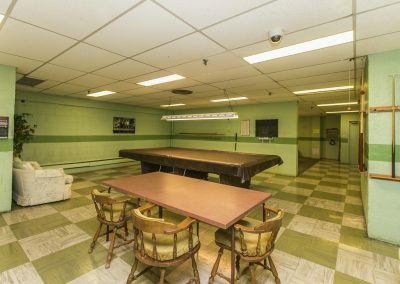 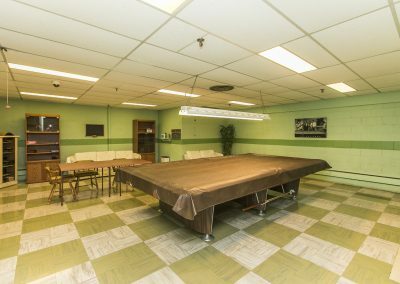 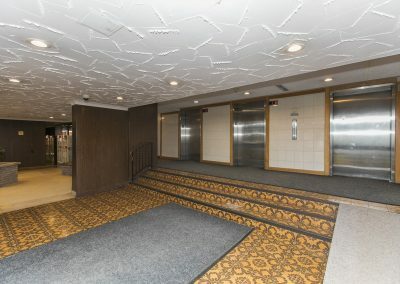 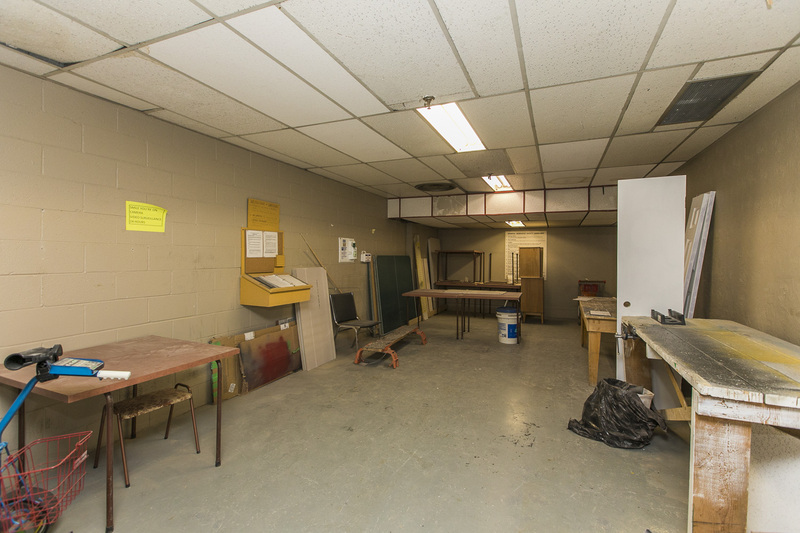 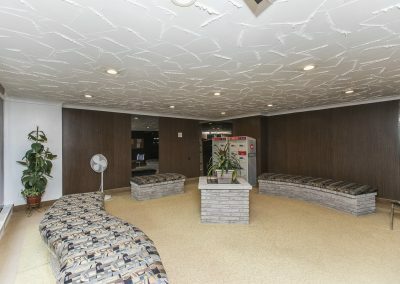 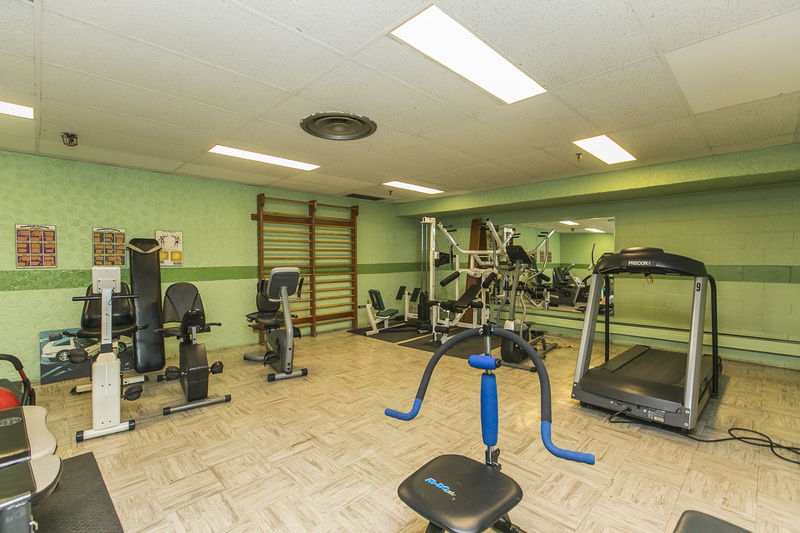 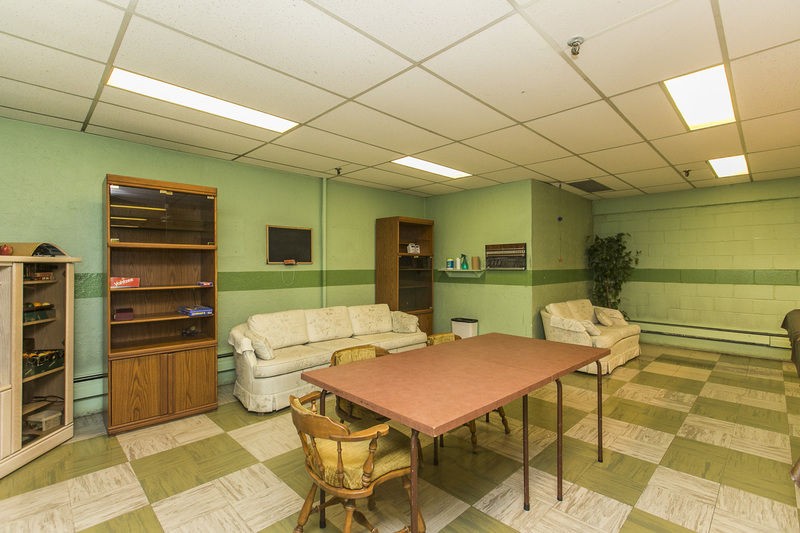 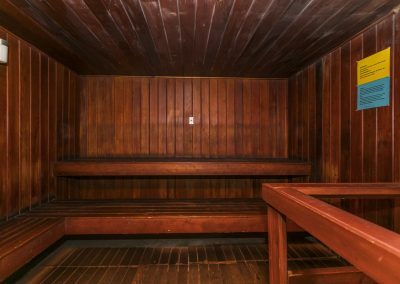 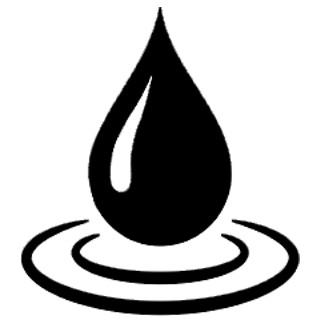 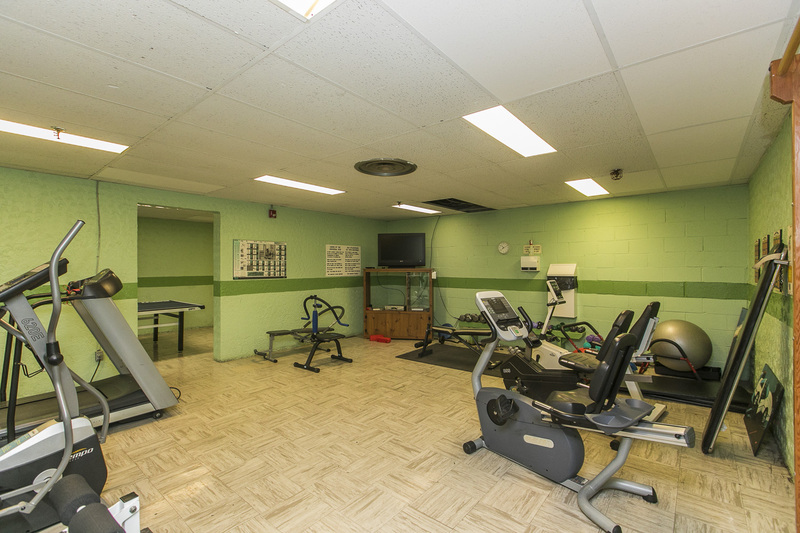 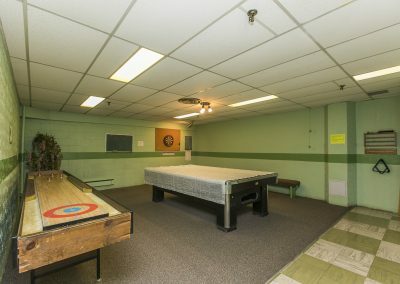 Building amenities: indoor pool, fitness centre, sauna, party room, locker room, workshop and renovated shared laundry room. 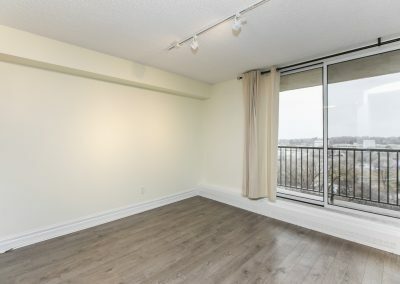 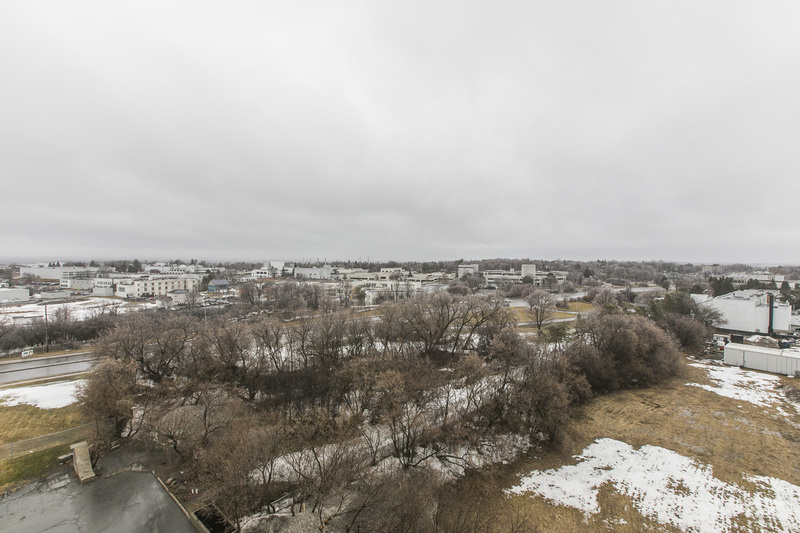 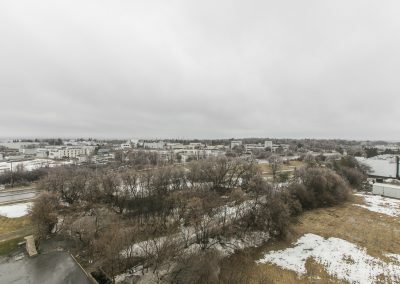 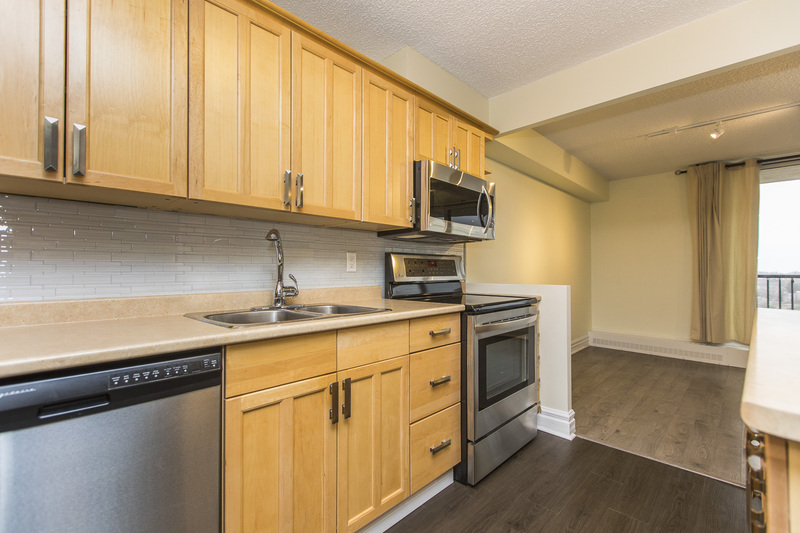 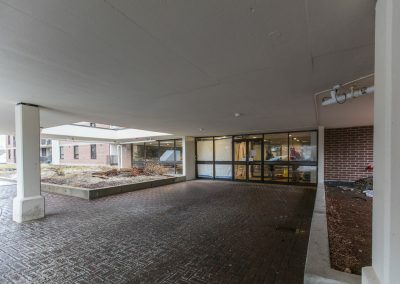 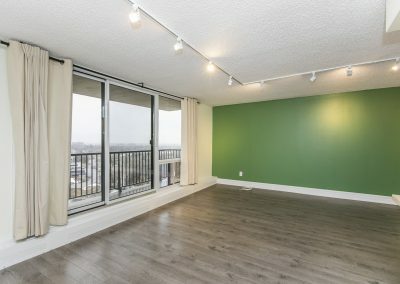 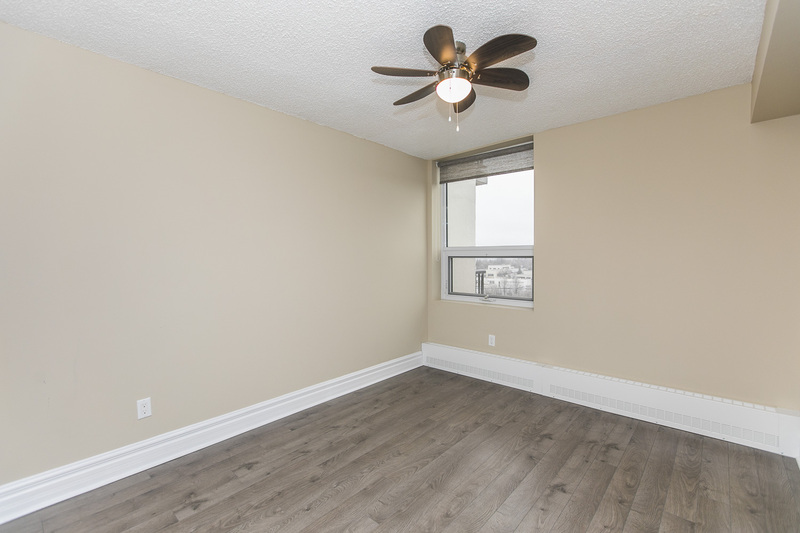 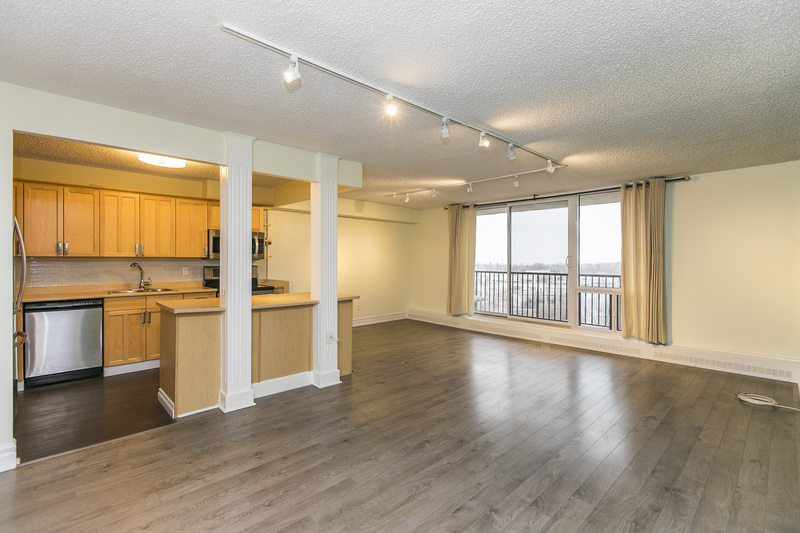 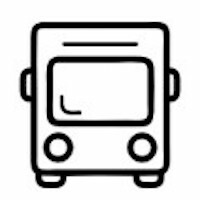 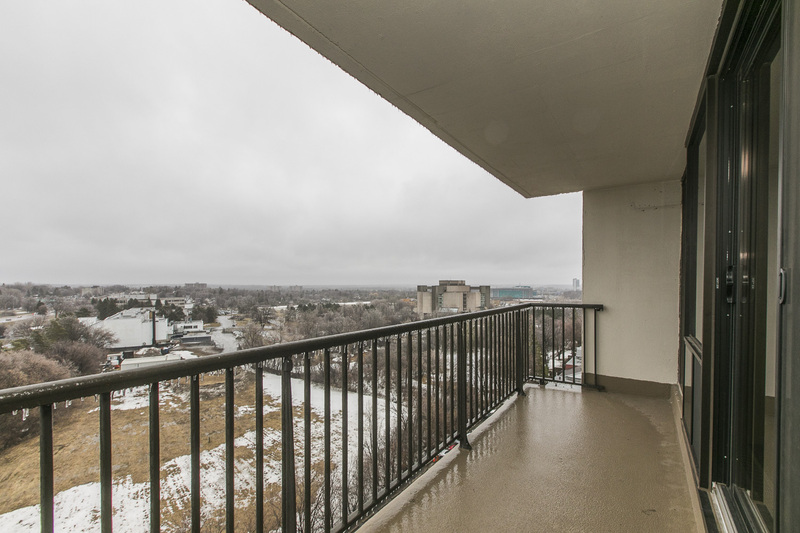 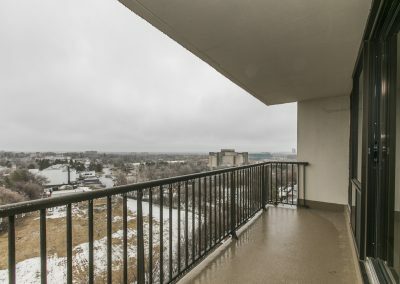 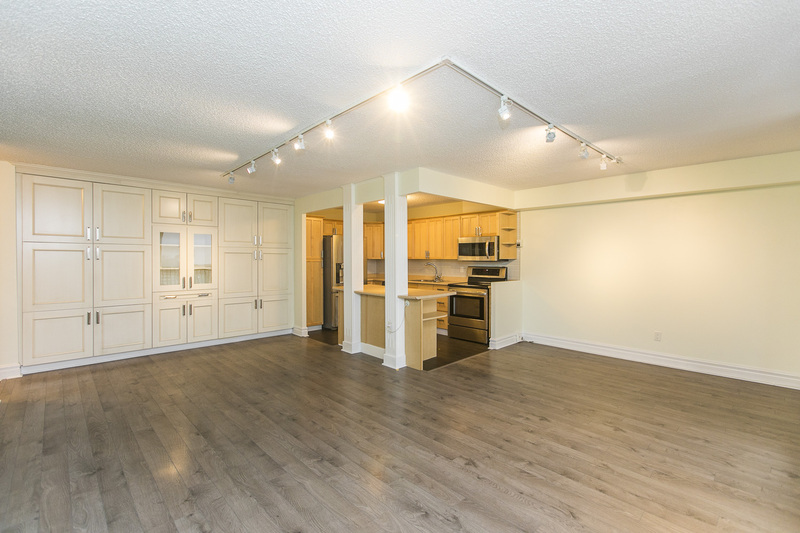 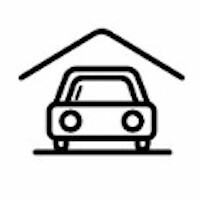 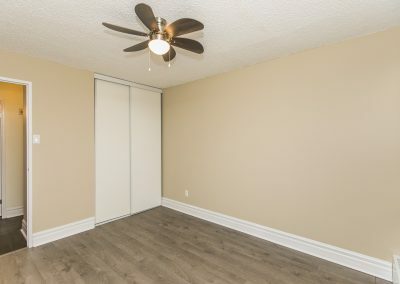 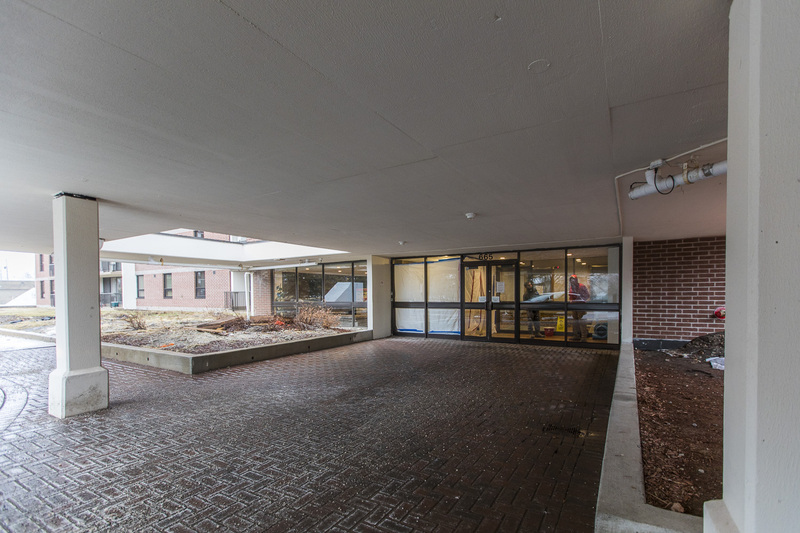 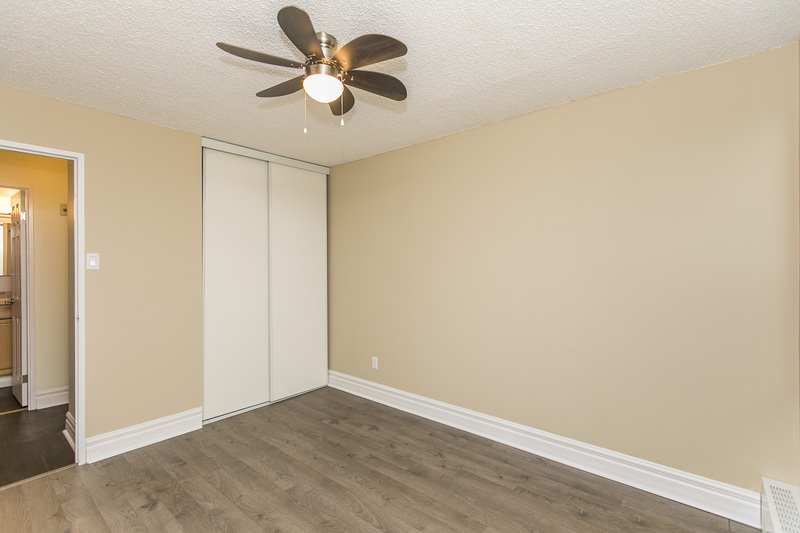 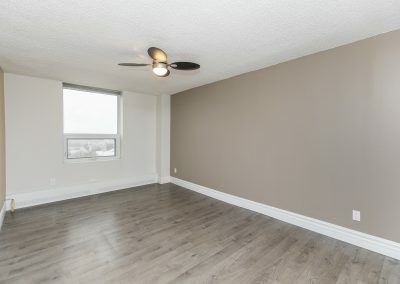 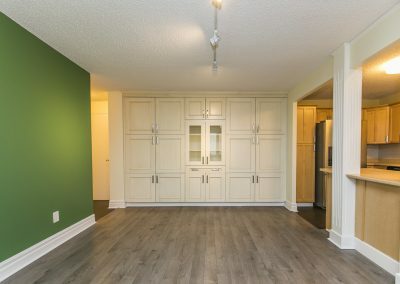 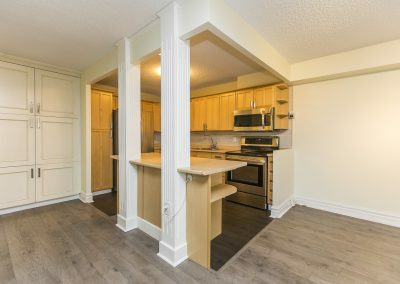 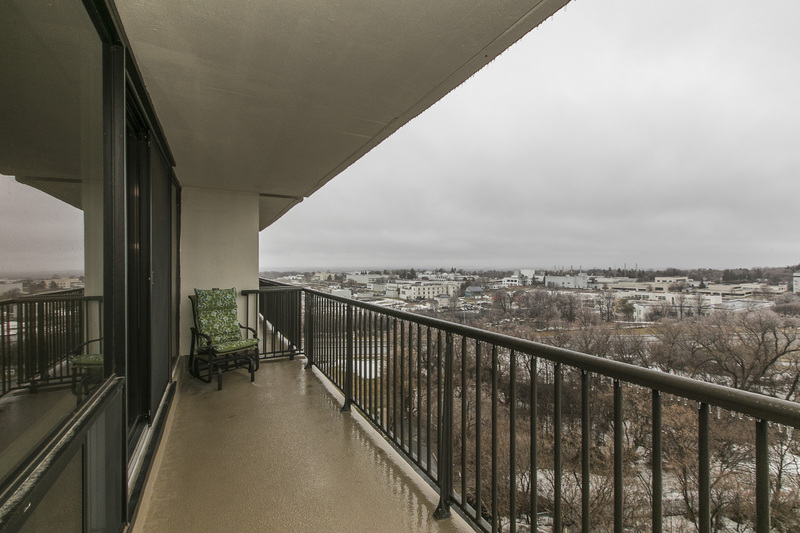 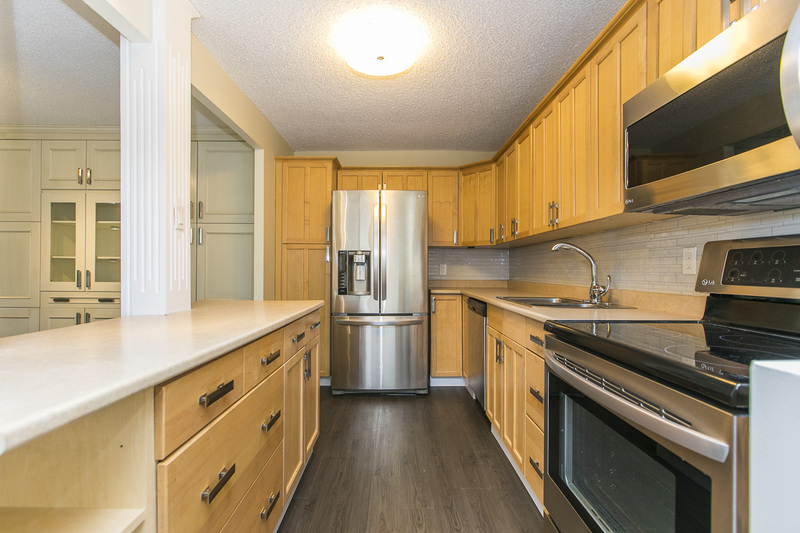 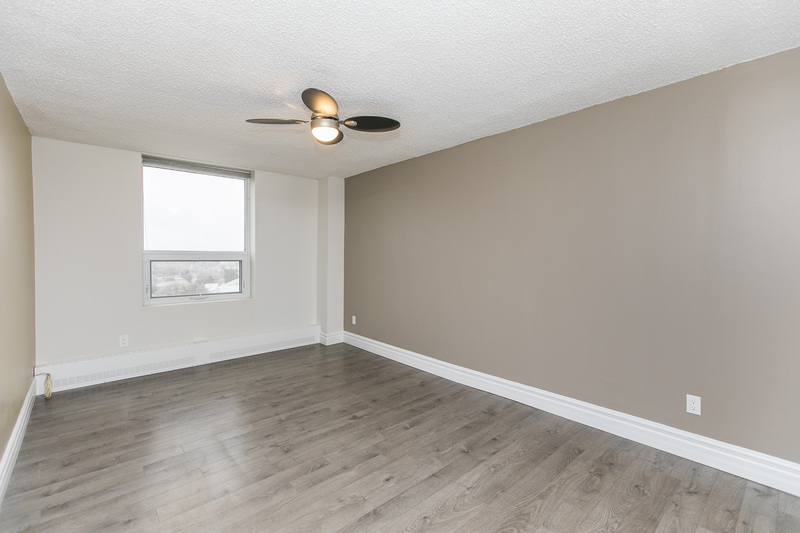 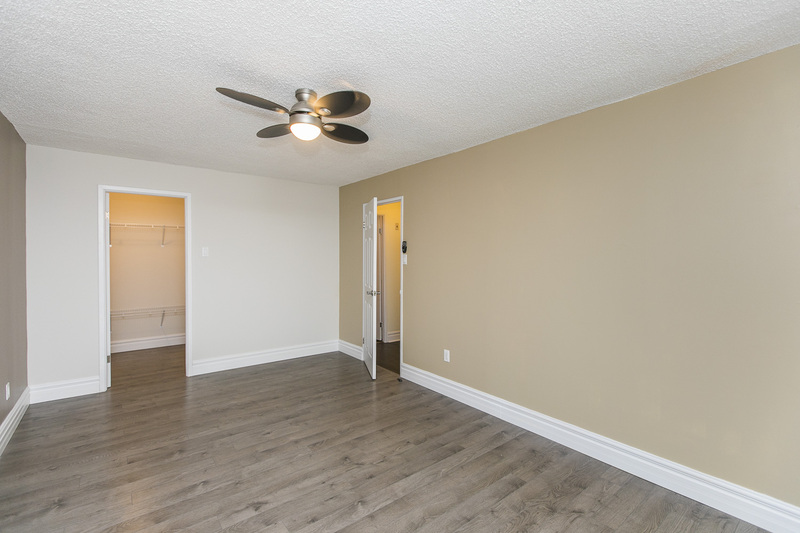 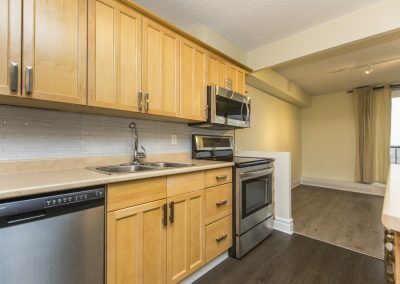 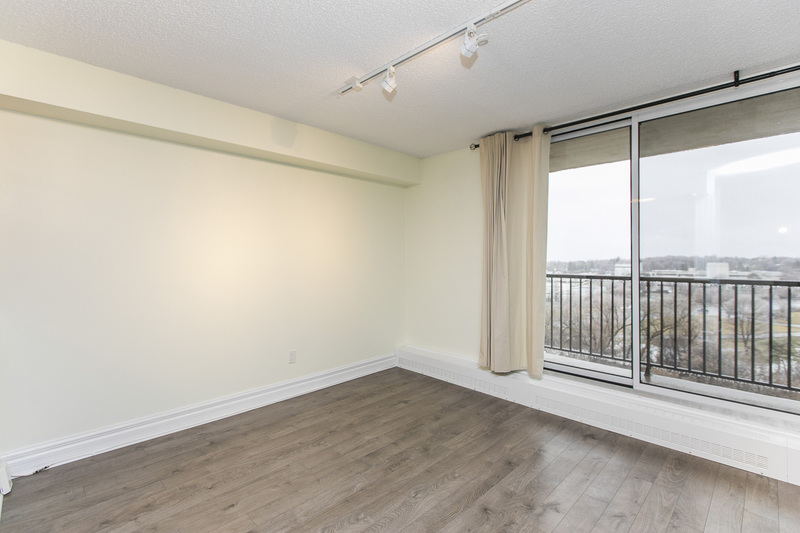 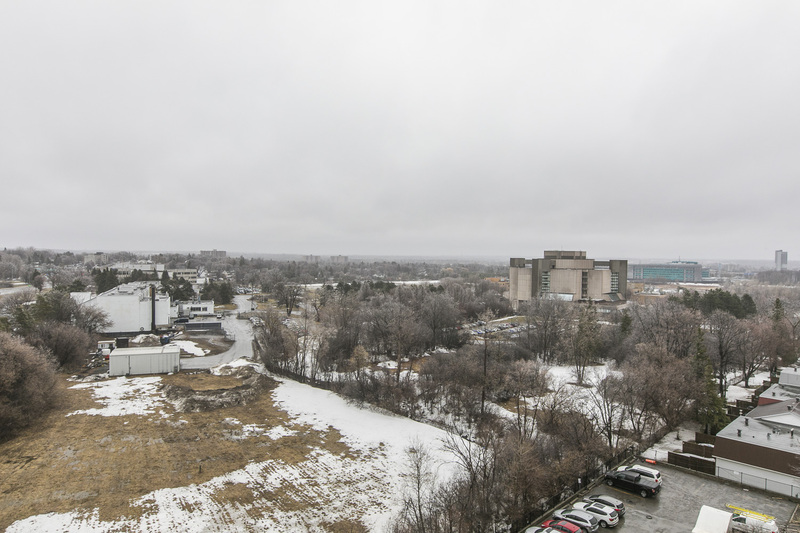 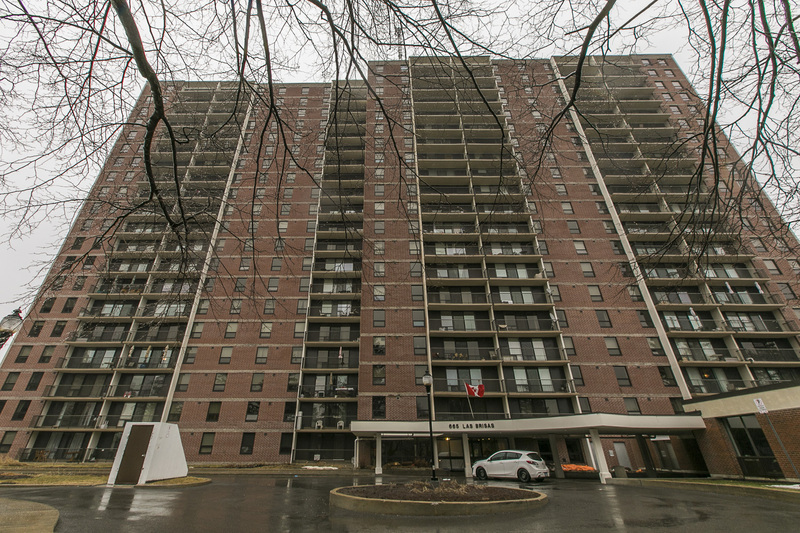 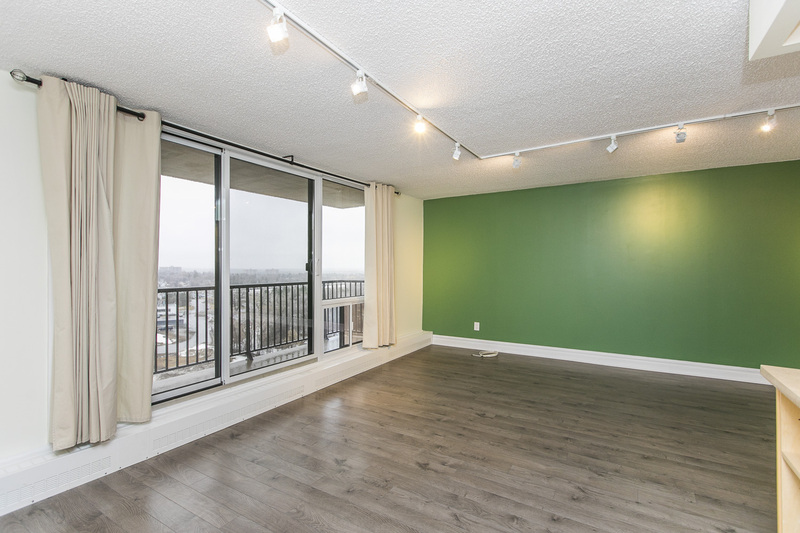 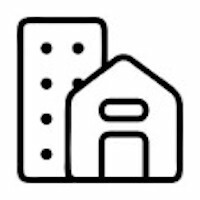 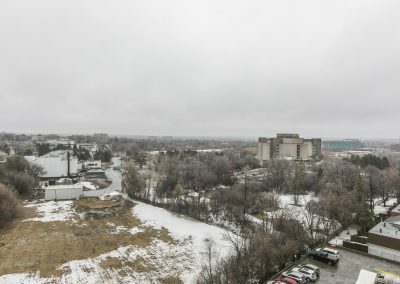 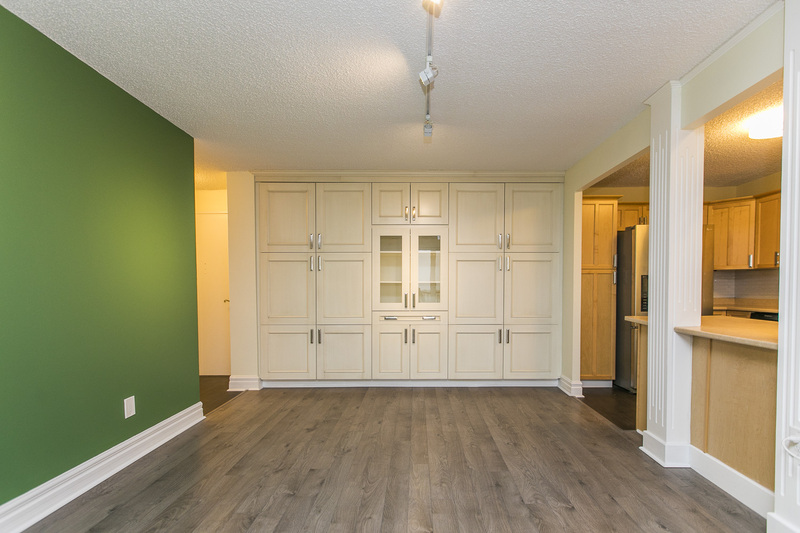 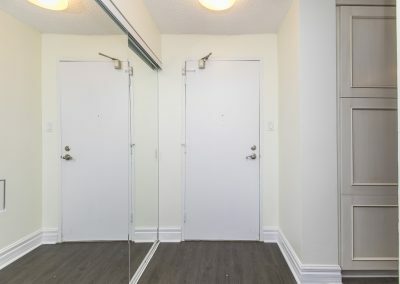 Proximity to CMHC, NRC, CSIS/CSEC, Cite Collégiale, Montfort Hospital, the Ottawa River, shopping, entertainment, pathways, parks, bus services and only minutes to the Downtown Core.